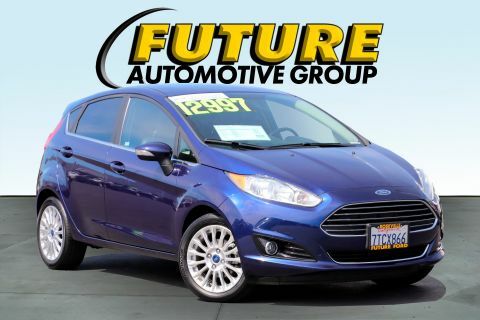 New Arrival MULTI POINT INSPECTED Priced Below The Market Average Keyless Entry and Tire Pressure Monitors NHTSA 5 Star Crash Test Rating! 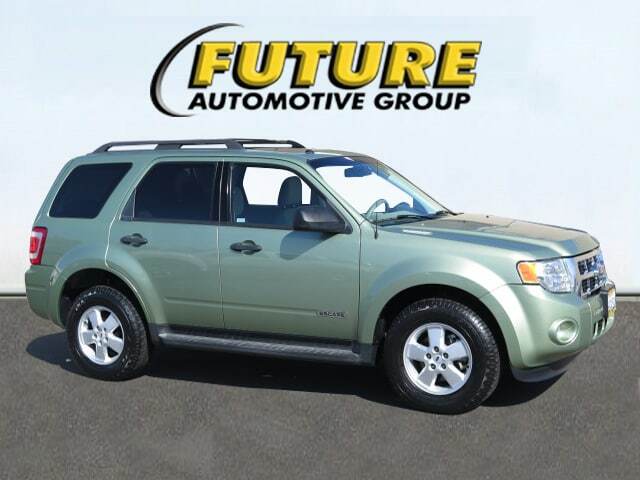 This Green 2008 Ford Escape XLT is priced to sell fast! 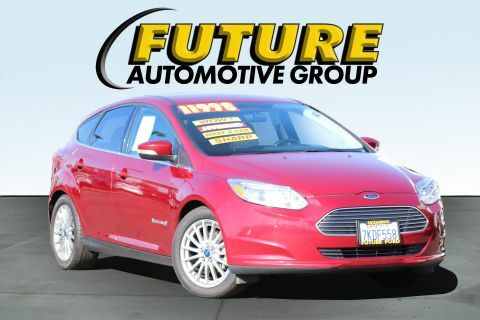 Future Ford Lincoln of Roseville prides itself on value pricing its vehicles and exceeding all customer expectations! 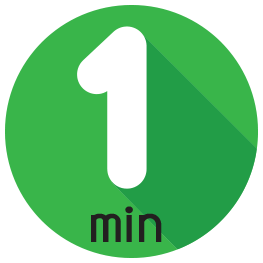 The next step Give us a call to confirm availability and schedule a hassle free test drive! 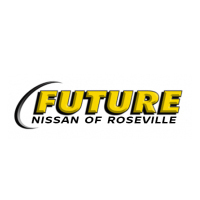 We are located at 650 Auto Mall Dr Roseville CA 95661.